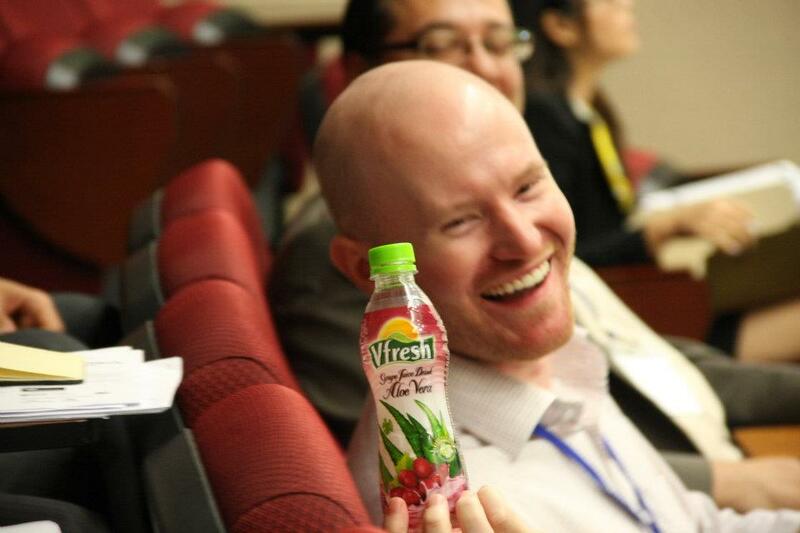 Networking Opportunities « Yplatform | global insights – local impact | Connect. Empower. Inspire. 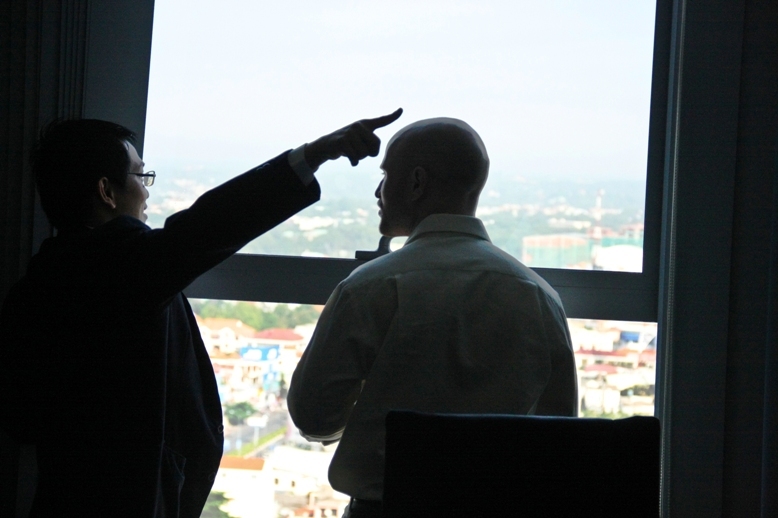 Mr. Nguyen Tan Loi (Vice Chairman & Vice President, Eastern International University, Binh Duong Province) and Mr. Simon Le (Business Development Director, Becamex IDC) are discussing with Mr. Kevin Sproule (Senior Case Writer, Case Writing Initiative and Assistant Director, Postgraduate Programmes, Singapore Management University) in the Field Trip which is part of Ychallenge 2011 – the flagship busness case competition organized by Yplatform. Vinamilk gets connected with some of the most talented youth from Singapore. 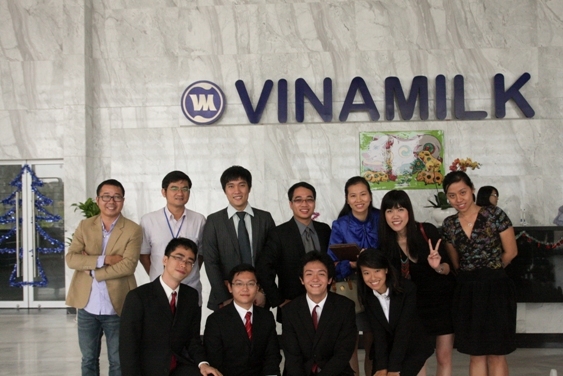 In the picture: Ms. Nguyen Huu Ngoc Tran (Executive Director of Marketing, Vinamilk) and Mr. Nguyen Trong Tan (Senior Brand Manager) with the teams from Singapore: three Singaporean students, one Vietnamese student in Singapore, and three Vietnamese working professionals in Singapore. They are from the 3 largest universities: National University in Singapore, Nanyang Technological University, and Singapore Management University. 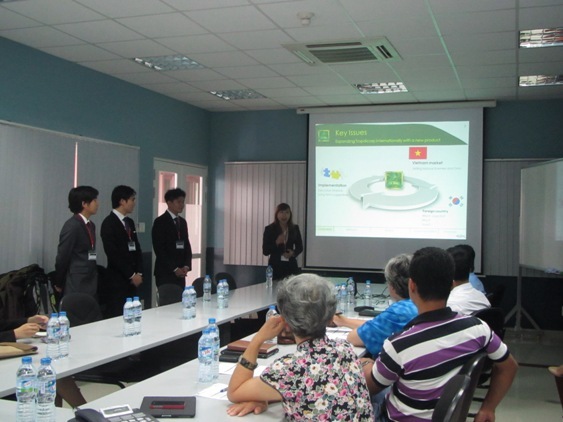 Le Ha Thanh Mai from team Maiora, comprising of 4 students from Singapore Management University, is presenting to the senior management of Tropical Development & Investment Corporation (Tropdicorp). 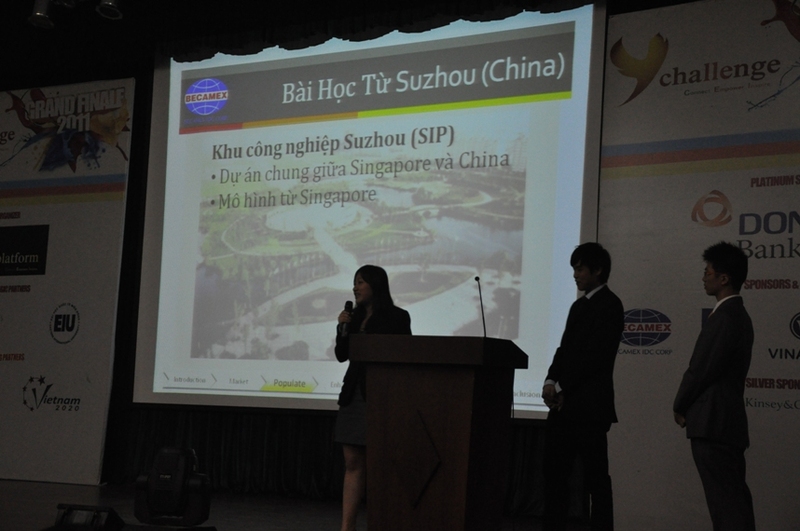 They were taking part in Ychallenge 2012 – the flagship business case competition organized by Yplatform. 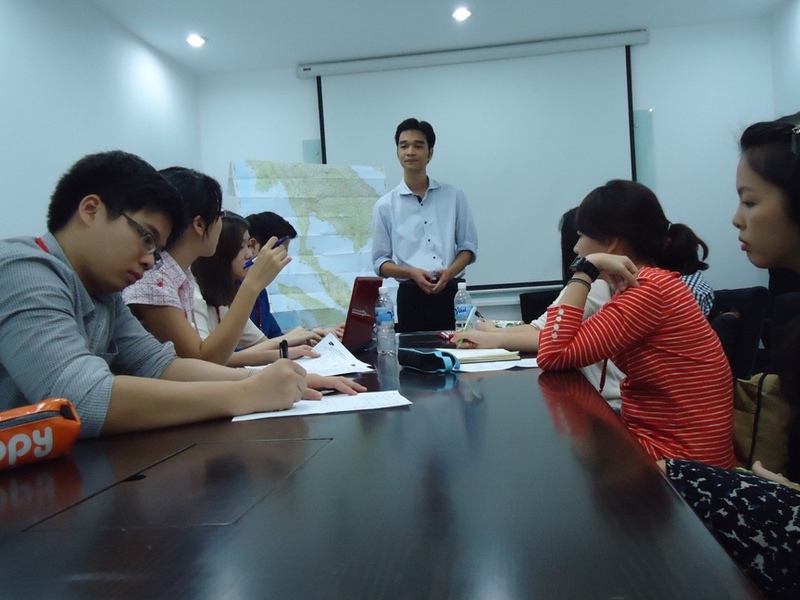 Bui Huy Quang Vu (rightmost), a graduate from National University of Singapore who has had work experience in Microsoft and Facebook, is discussing with VNG Corporation about opportunities in the IT industry in Vietnam. 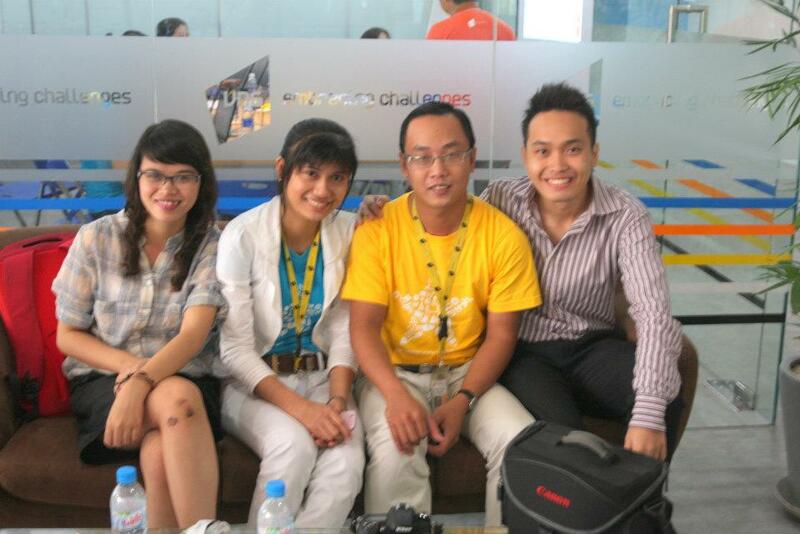 Quang Vu is a member of Ychallenge 2011 organizing team. 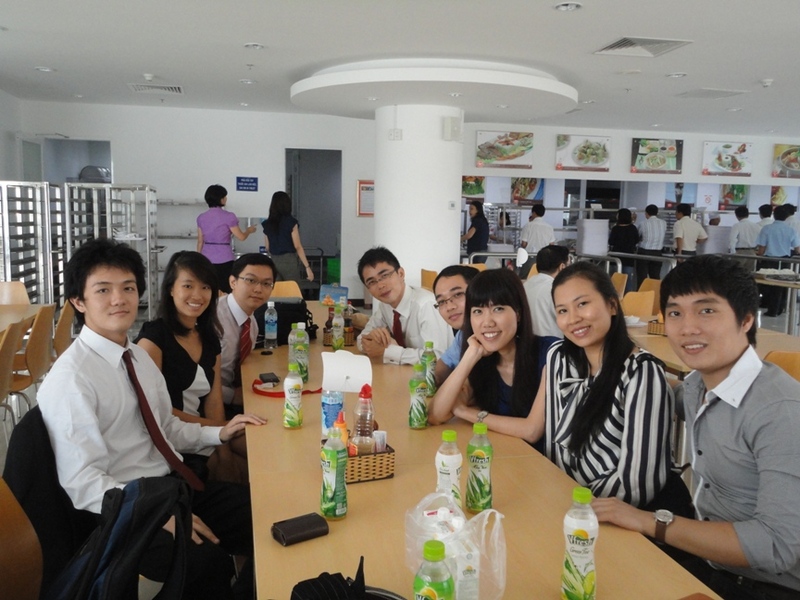 They are different in nationalities: three Singaporean, five Vietnamese. 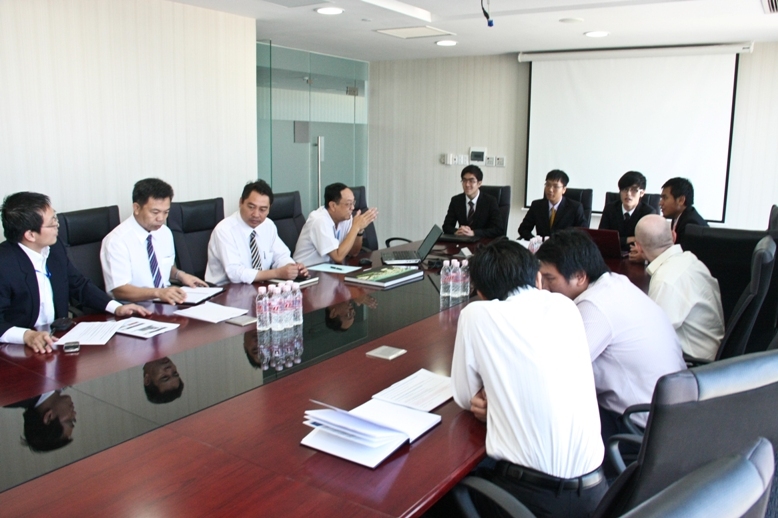 They are different in ages: four of them are working professionals while four others are still sutdying. They are different in backgrounds: six have business backgrounds, two are from science/engineering. 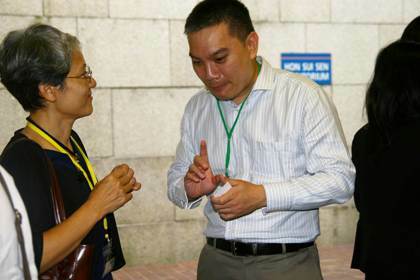 But together, they share an interest/passion to be part of Vietnam’s development. 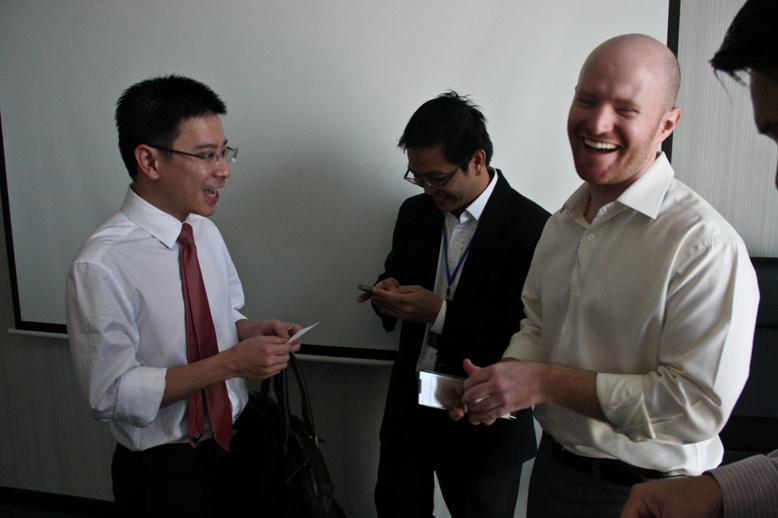 And they have met each other in Ychallenge 2011 – the flagship business case competition organized by Yplatform.